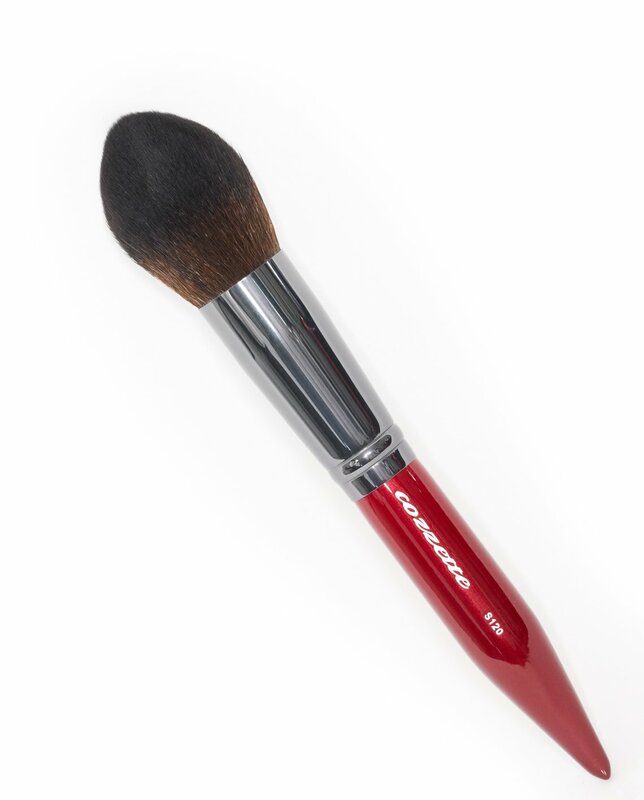 S120 Diamond Blender • Red = Vitality. 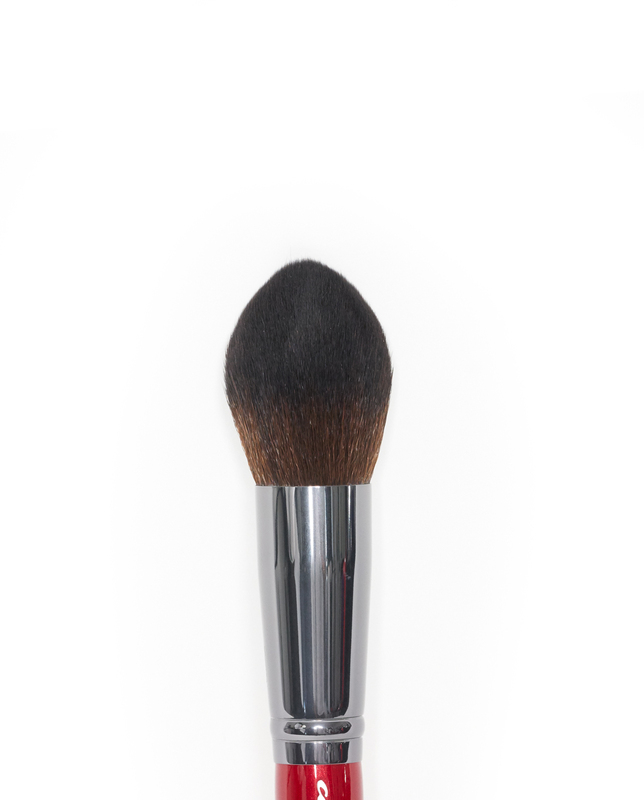 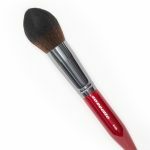 A luxury couture makeup brush that was designed to perform optimally as a foundation or powder brush. 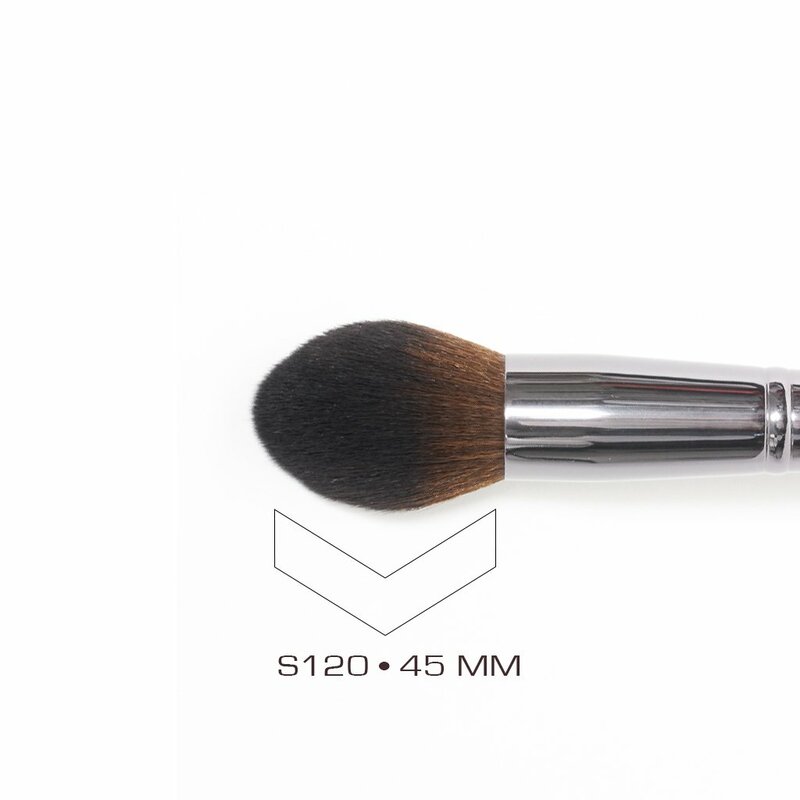 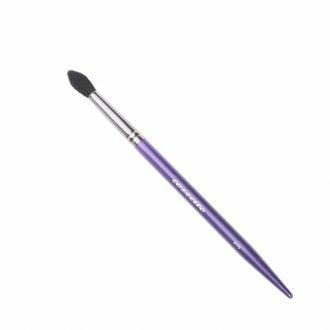 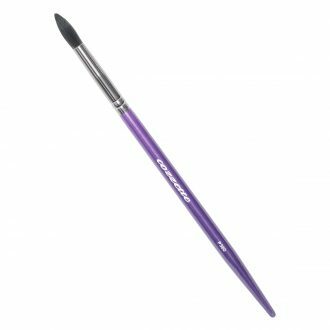 Its supreme versatility is due to the unique cylindrical beveled shape that creates seamless blending. 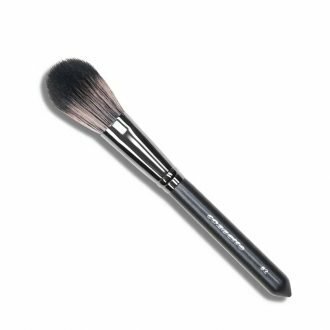 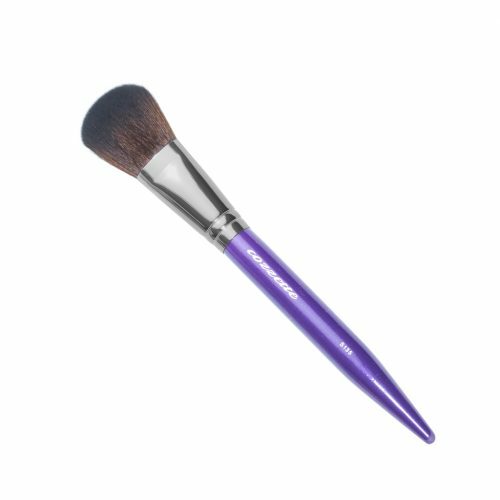 SKU: 356000003-R Categories: Clearance Sale, Makeup Brushes, The Vitality Collection Tags: 100% cruelty free, blush brush, foundation brush, Powder brush, Red Makeup Brushes, synthetic makeup brush, vegan makeup brush.